Madrid is getting ready for the spring by offering different kinds of events from exhibitions to music concerts. From 3rd to 4th of March you can enjoy live music in La Sala Taboó. This two-day festival presents indie pop from Madrid. 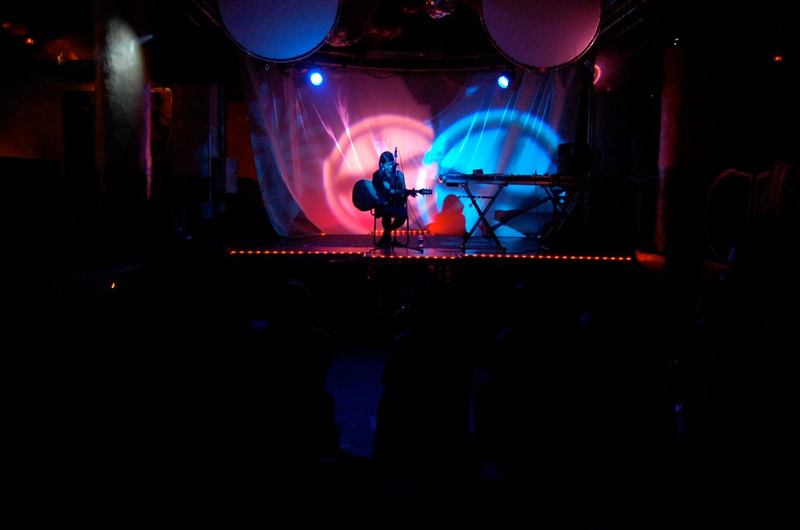 The Popfest is organized in Malasaña neighborhood and it’s not for profit – all they want is to spread the joy of music. Program of the festival here. Atlético de Madrid encounters Bayer Leverkusen on its home field Vicente Calderón Stadium on Wednesday 15th of March. Atlético de Madrid plays against Valencia on Sunday 5th March and on 19th March against Sevilla FC on Vicente Calderón Stadium. For the match against Valencia you can buy tickets here, and against Sevilla FC from here. In Espacio Telefónica Foundation in Madrid is presented an exhibition about Harry Houdini, including the story of his life and his career. He’s still one of the most famous illusionists in the history, even though it is 91 years since his death. The exhibition takes a look on the evolution of modern magic, how Houdini performed some futuristic elements in his shows, and how he used the communication strategies to let the whole world hear his message. The exhibition in Canal de Isabel II Foundation tells the story about the most famous doll throughout the times, the history of the Barbie. Barbie doll was born in 1959, and became a role model for young girls around the world. During the years Barbie has been breaking gender-roles, paying respect for diversity, valuing the importance of friends and family, improving the self-betterment, and so on. The exhibition is divided into eight sections and each of them tells their own story about the famous doll. From here you will find more information. Teatros del Canal presents from 21st to 26th of March a spectacular Japanese drum-show. TAO: The Samurai of The Drum is showing the role of traditional Japanese drums, called Wadaiko, and synchronized choreographies. Go and enjoy this hypnotic and impressive music show. Planning to travel to Madrid in March, and all but an apartment is already booked? 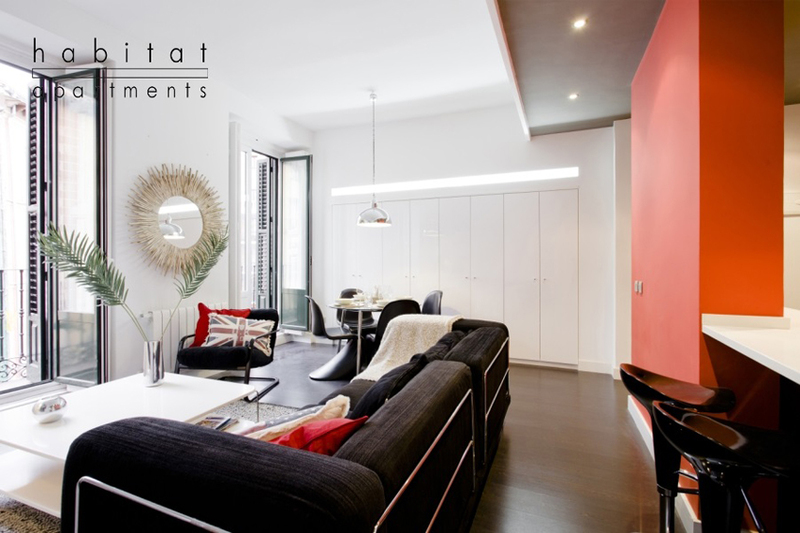 Habitat Apartments offers a wide variety of fully equipped apartments in the city of Madrid. Have a look for example on this great apartment which accommodates comfortably six people. The apartment is located in La Latina neighborhood. If you would like to get all our news and tips for your holiday in Madrid, please feel free to follow our sites in social media.